New York City is known around the world as one of the most stylish cities in the world. Busy women don’t let their schedule get in their way when it comes to manicures. The fall 2016 season is off to a great start with amazing manicures such as the reverse French and moon manicure. The following manicures should be at the top of every woman’s list in New York City and around the globe. The classic French manicure is a favorite that never goes out of style. It looks fantastic on short nails, long nails and every length in between. A high gloss top coat will add shine and elegance to this popular manicure style. Demure colors such as gray, taupe, and army green are fall must-have manicure trends. Add an element of sophistication with a reverse French manicure to really make the demure color a sophisticated favorite. This unique style brings a level of artistic impression to the manicure. The red tips and reverse French manicure design will take you through the entire fall and winter season, including holiday events, parties, and New Year’s celebrations. Coral nail color is all the rage this season. Combine it with a moon manicure to create something special. This is an excellent option that radiates cheerfulness and positive energy. This gold and blue manicure is an excellent choice for the sophisticated New York City woman. The matte blue nail color combined with the shiny gold moon design helps create the ultimate contrast that will capture the attention of many. Black nail color has been a go-to manicure for many years. Mix it up this season with a black and pink sparkle moon manicure. The moon design brings a new element to the modern look. Eggplant is one of the hottest new manicure colors for fall. The added multicolor sparkles create a festive look that is perfect for holiday festivities. Moon manicures can become unique with this triangular design. Dark purple and gold create an elegant and modern look. You can use any color you desire to create this beautiful manicure. Chunky glitter manicures look best against dark color nail polish. It allows the glitter to become the main attraction. A black or dark color nail polished combined with the chunky multicolor glitter creates a cosmic and festive look. Animal print never goes out of style. Show your wild side with a couple of animal accent designs. This inspiring option can be used with any nail color combination you desire. Metallic nail colors bring a shiny element to any manicure. Spice it up with the new half moon design. You can also choose to reverse the color options so that the tips are silver and the sapphire blue is the moon design. Spice up your standard red manicure with this ladybug inspired design. The red, black and white colors will complement any fall outfit. The stiletto nail shape is quickly becoming a popular option. Metallic silver nail color and a glitter accent on the thumb will let everyone around you know you mean business. Natural soft pink is a popular nail color option in New York City and around the world. Step up your game by choosing the stiletto nail shape and two glitter accent fingers. This soft yet classy look will grab the attention of others. This exquisite manicure is inspired by Dorothy’s ruby red slippers in the Wizard of OZ. Take your manicure to a new level with this amazing nail art. You can choose to wear any color nail polish you desire. Do you want to try these exquisite and daring styles this fall? Take a step out of your comfort zone and go for it! If you are loyal to your French manicure, you can step it up a notch by changing the shape of your nail or trying the reverse French manicure. Don’t forget sparkles and glitter goes a long way. Are you a strong bold woman looking for a manicure that stands out? Try any of the manicures on this list. Remember you can make your manicure as unique as you desire by adding accents, glitter, stones and more. 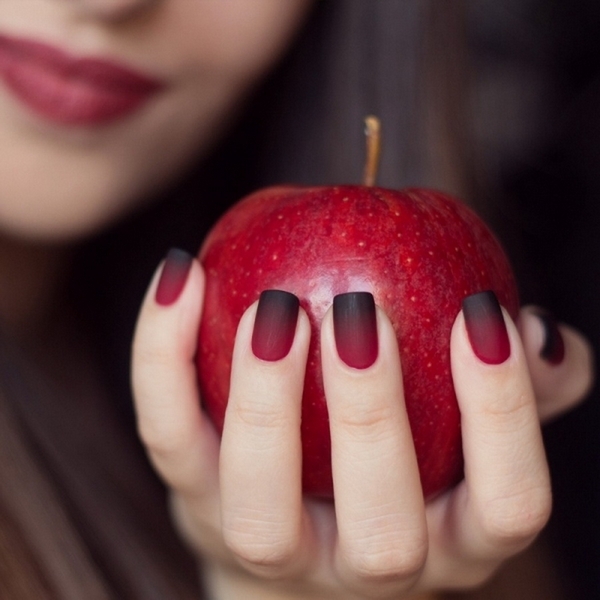 You need to make your manicurist your best friend this fall season. Make sure you explain your desired look, provide pictures and have patients during your appointment. Remember complicated manicure designs take longer than a quick change of polish. Make sure you set your schedule so you have more than enough time to enjoy your manicure. As you already know, manicure trends come and go. You want to make sure you take advantage of them while they last. Step out of the box and go for something wild, classy or sophisticated. Try all of the trends throughout the fall and winter season. There is a manicured look for every occasion. Make your manicure appointment today to get started! 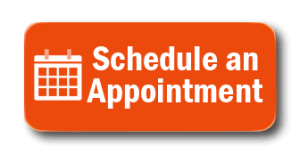 Interested in scheduling your appointment for a manicure in Tribeca, NYC? Contact Ethan Rose Salon today.